There are a number of big issues on the agenda for Wednesday's city council meeting, including decisions on the operating budget, taxes, and the downtown arena. A heads up for #yegcc, just because Katz assumed that the missing $100M for #yegarena would be public money doesn't mean that it has to be. 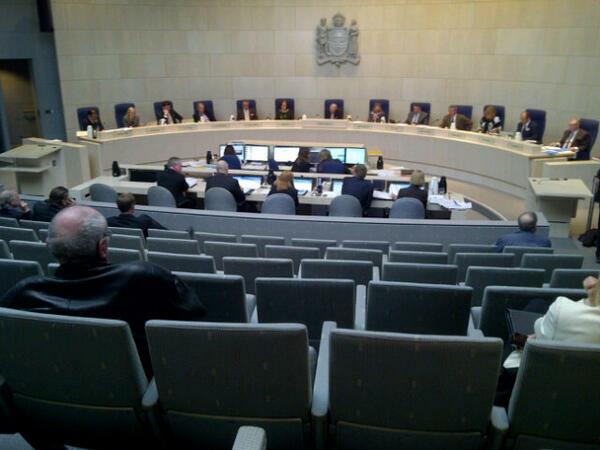 BREAKING: City Manager pleads with #yegcc to be cool regarding #yegarena funding. "Dudes! The cash is totally coming! Be cool! BE COOL!!" #yegcc: so #ableg is giving 150/750/750m less MSI than promised in 2013-14-15 and your $100m for #yegarena will come from the remainder? Mandel is getting teased for saying council will take a break. He said, "well, because I'm tired." #yegarena - There is a difference between borrowing $45mil to be repayed with MSI, and using MSI directly. #yegcc is proposing the former. 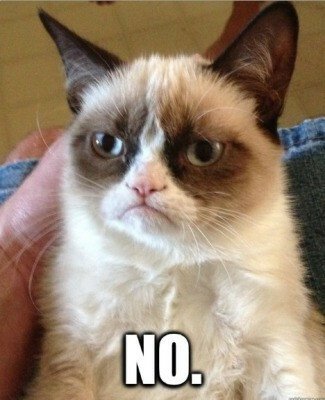 The #yegarena debate is over. The #yegcc has adjourned. I now run back to EJ newsroom with very heavy computer to try to figure it all out.